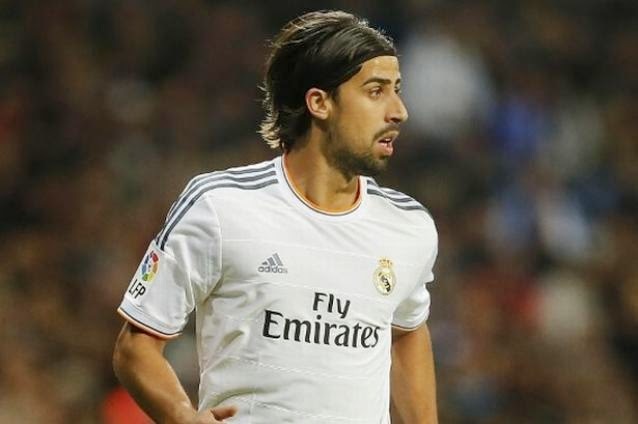 The whole Khedira story is his agent trying to get a better deal from Real. Arsenal need to compromise wit Sami and as well get more signings to solidified the team. Sami is injury prone so I ll prefer cavalho instead. Too bad injury prone players cannot provide full support to the team and that's the reality today.